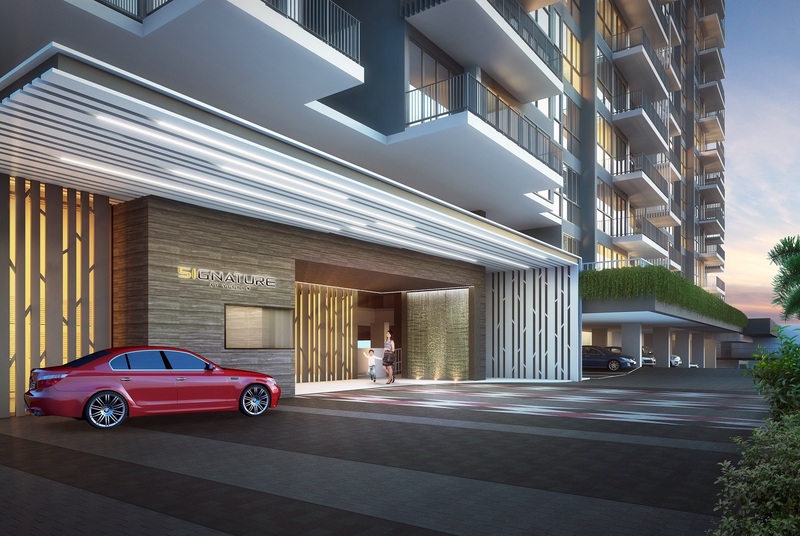 SIGNATURE at Yishun is a 99-years leasehold Executive Condominium development located at Yishun Street 51. Launching soon. With expected completion in May 2018, it comprises of 11 towers with estimated 525 units and stands 12 storeys tall. 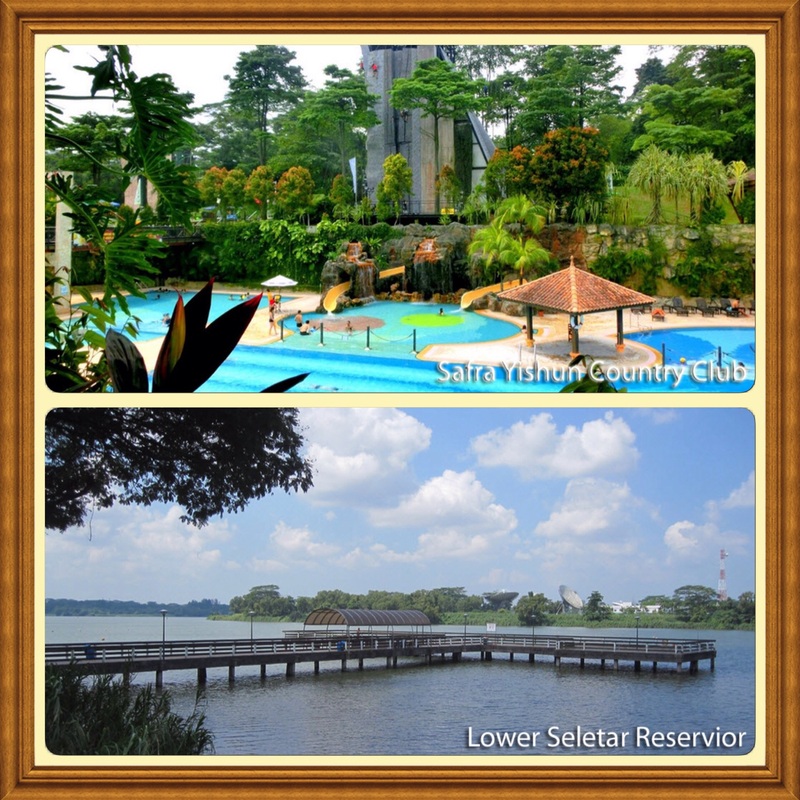 It is just a stone throw away from Orchid Country Club as well as beautiful views of Seletar reservoir. 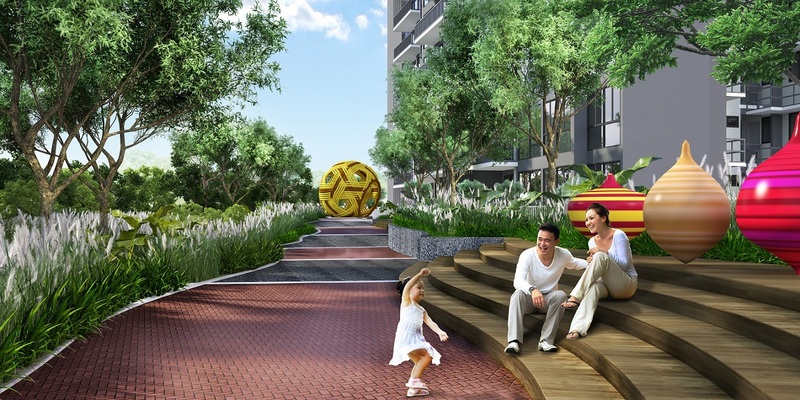 SIGNATURE at Yishun is designed with a strong sense of reconnecting with our rich heritage (especially Yishun) and recreating it in a creative way for the future generation. Having noticed that the younger generation nowadays has grown up in a disconnected and isolated environment. Therefore, SIGNATURE at Yishun make references to the images and elements of the past that will create a community living that were once so vivid during our or your parents’ times. 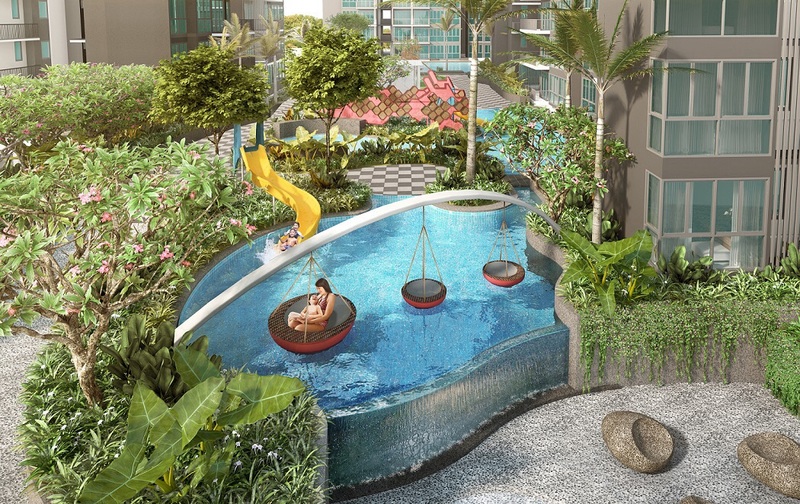 SIGNATURE at Yishun recreates a place where the kids can live in the community and the nature. It is a like huge playground where every kid enjoys a wide variety of facilities that their parents have once experienced. 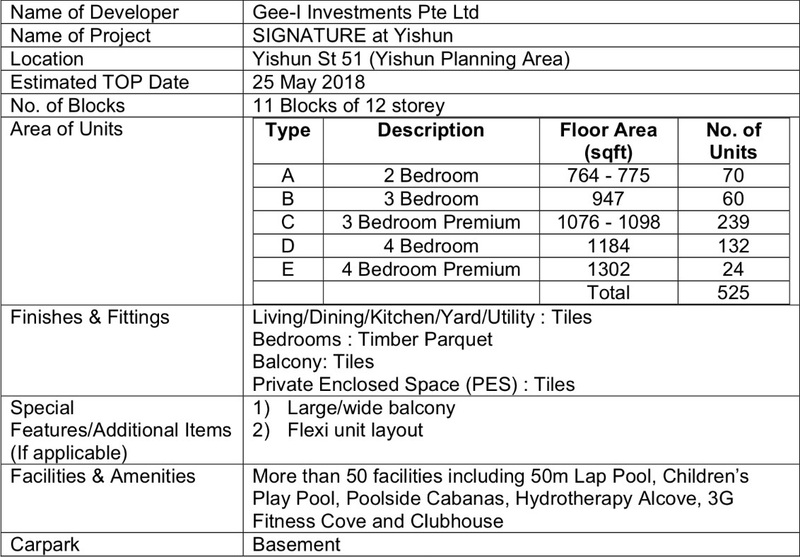 A lot of games/events that once very familiar like the ‘five stones”, giant swing beds, bazaar , “chapteh” , painting and many others are recreated in this condominium, expanding and enriching the childhood experience. To amplify these elements so that images of the past become vivid and impactful. SIGNATURE at Yishun mission is to honour our heritage, reinterpret and reimagine these elements creating an exciting and rich living. 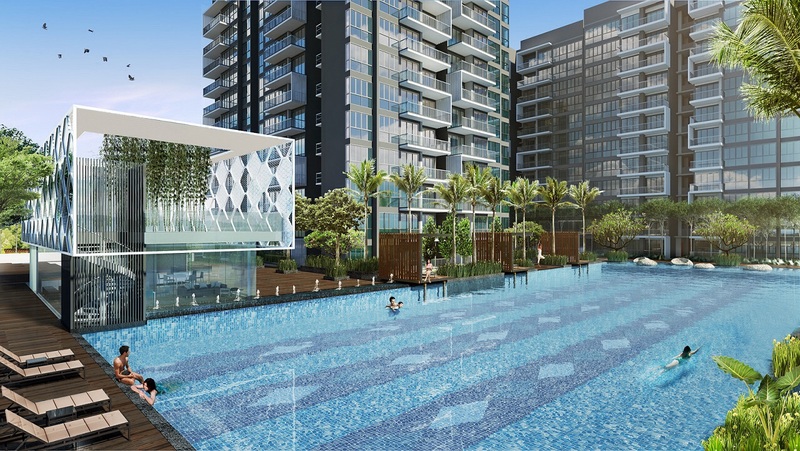 Re-imaging and re-creating remberance of its rich local heritage culture, SIGNATURE at Yishun brings home the best of urban lifestyles and natural landscape in the heart of the rapidly evolving Yishun New Town. *Bus Interchange & MRT are near to Signature at Yishun. *Khatib MRT Station (Approx 1.0KM). 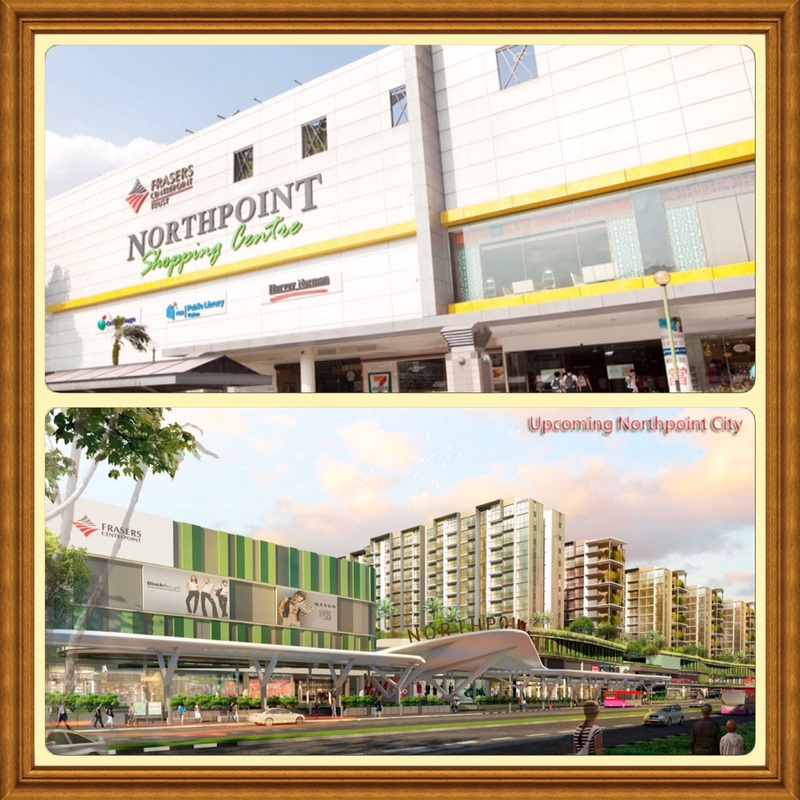 *Shopping Malls are nearby SIGNATURE at Yishun. *Orchid Country Club within walking distance (Approx 0.10KM). Schools Nearby SIGNATURE at Yishun. 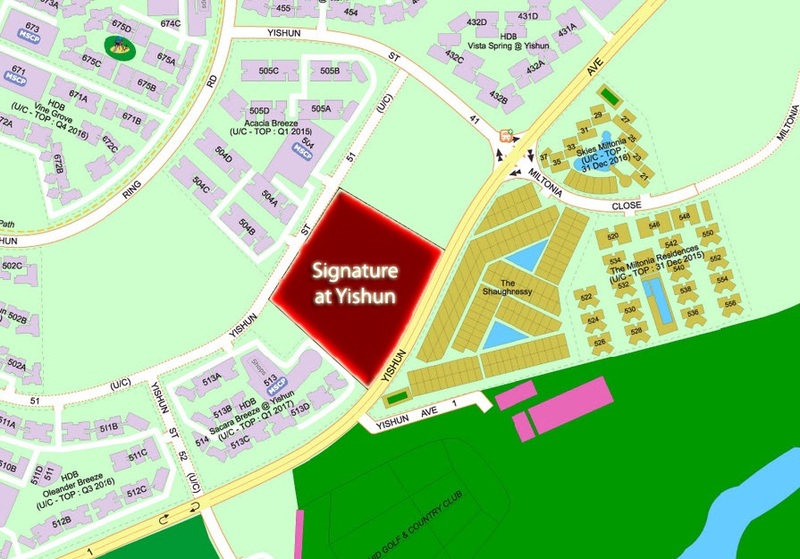 SIGNATURE at Yishun is also near elite schools such as Yishun Junior College as well as Singapore American School. It is also near to Chung Cheng High School. 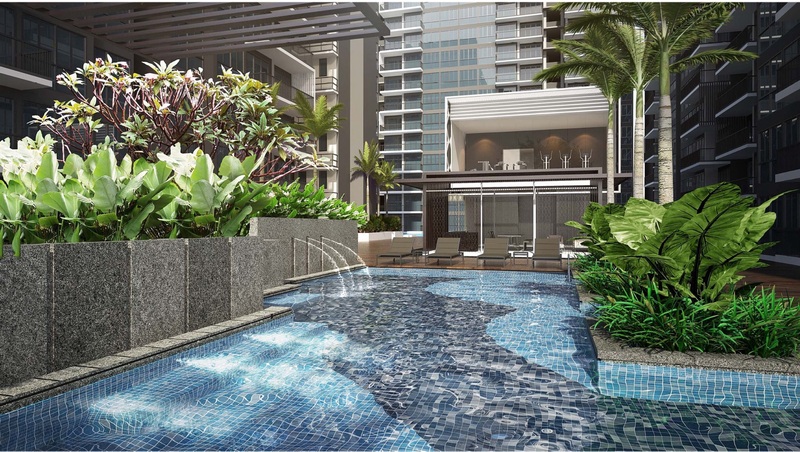 REGISTER YOUR INTEREST TO VIEW EXECUTIVE CONDOMINIUM / CHECK ELIGIBILITY / ENQUIRY. CALL 96462822 FOR MORE INFOMATION. Submit this form and shall be responding to you once received.